Hi! I'm Itz_AlonsoTor11 and I'm Diamond Rank and I will fulfill my dream. 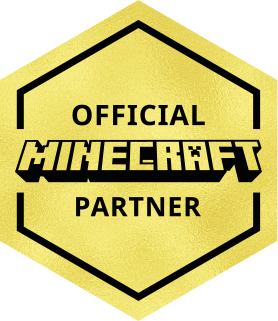 Be a Helper of Skywars.